It’s no secret that buying a home or investment property has become harder over the last 10 years due to 2 main reason’s. Firstly, property prices have risen dramatically and secondly, banks have made changes to their requirements making it even harder to have your loan approved. 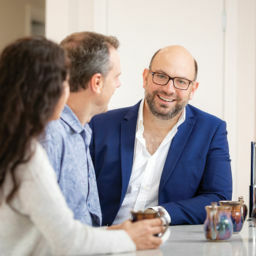 Over the last 3 to 4 years we’ve had a steadily growing number of enquiries from people who are looking to buy a property with a family member – either one of their brothers or sisters or maybe with one or both of their parents. I remember when I was thinking about buying my first home – at the time I had just started working and I felt that taking on the whole mortgage by myself was too much of a commitment so I decided to go in with my family: mum and dad owned a third, my brother owned a third and I owned a third. Your financial commitments are lower (both that the deposit you need is lower and secondly that your share of the loan / repayments is a lot more manageable). The good news is…..there are more options available now that allow people who aren’t married or in a relationship to take out a home loan together and then structure it in a way that works well for both parties. In a typical situation, a joint home loan is designed for ‘couples or families where each person’s finances are entwined together. When I’m talking with some couples about money they generally fall into either of 2 tents. The first boat is where you might have a couple where they’ve had a shared bank account for as long as they can remember, they often share cash that they’ve withdrawn and everything is viewed as being joint. The second boat is where you have a situation where 2 people want to buy something together (because it makes financial sense to do this) but they’d also like to maintain their financial independence and for them buying a home or an investment property doesn’t mean having everything else all connected with that person. This blog post is written to help people who are in the second boat!! For example, historically, if the person you had a loan with ‘ran off’ or you had a falling out, then you were very liable for the full loan share of the loan (not just your half). 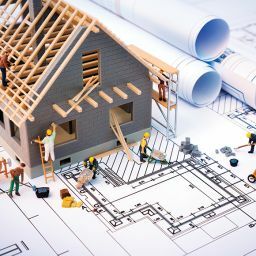 However today, lenders have moved with the times, and there have been some great improvements around how this works and the how it can benefit you as a property owner. In this post, I show you the best way to approach your home loan when buying with family. 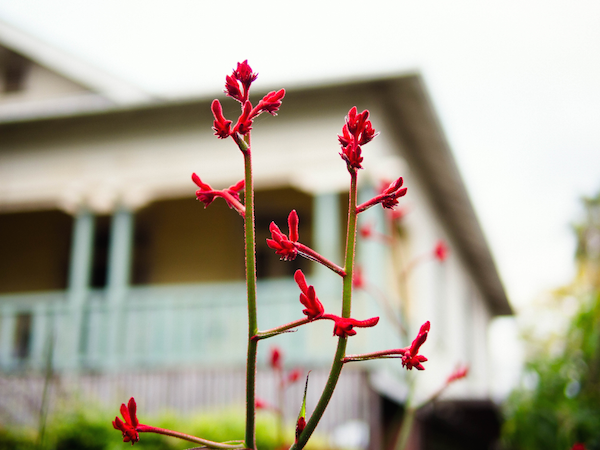 How does the home loan work when buying property with family? I recommend option 3 because essentially you and your brother or sister will hold separate loans. There are several big benefits to this approach. As a “property share loan” – option 3 below. Two of my clients, sisters Lauren and Pamela, were both living with their parents when they came to see me. 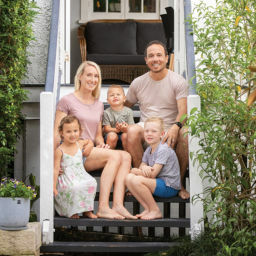 They were now looking to buy their first homes, either each separately buying a unit or pooling their money and buying one bigger house in a better suburb. -Ideally wants to meet a partner, get married and maybe start a family. Firstly, let’s look at option 1, the scenario of both Lauren and Pamela buying their own separate places (so we can see the ‘baseline’ to compare to). 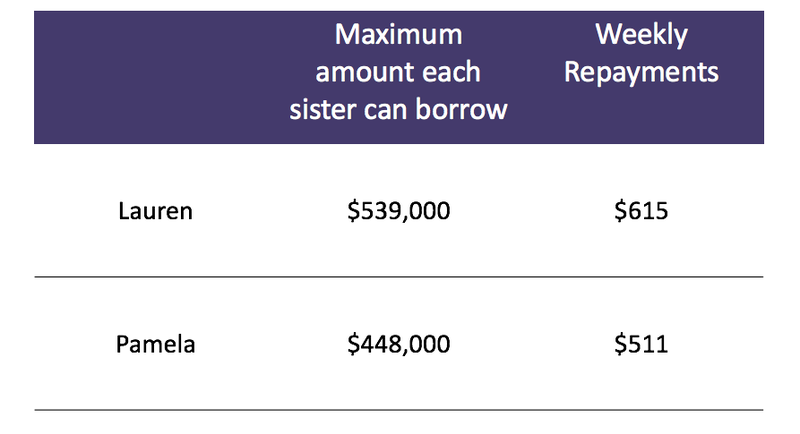 Based on the current Brisbane market, each sister can only afford a 2 bedroom unit or a small older house, as they can only borrow $539,000 and $448,000 respectively. Now I’ll walk through the two different options the sisters have if they choose to buy a property together. 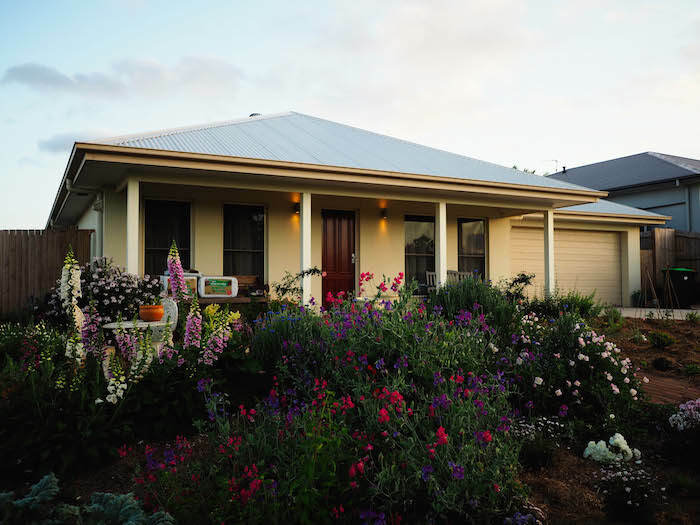 Option 2 is a ‘joint home loan’ and option 2 is a ‘property share loan’. I always recommend option 3, the ‘property share loan’ to my clients. This has traditionally been the most common approach to buying property with someone, either a partner or a family member. In this situation, there is one home loan that both siblings are applicants for. The loan is based upon the combined financial strength of both parties. Lauren has saved $56,000 as a deposit, which is less than her sister Pamela at $67,000, however, they both want to own the property 50/50. 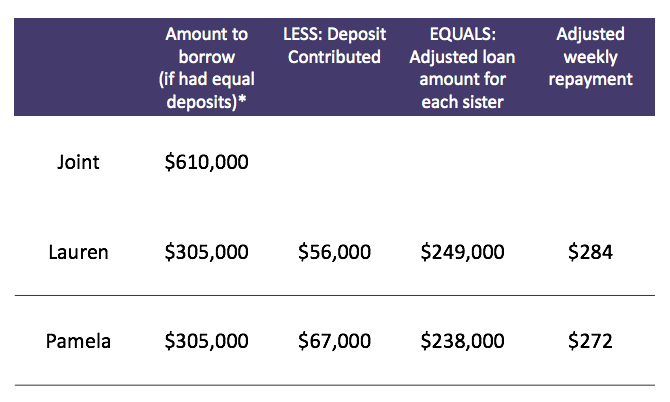 This means Lauren will need to borrow slightly more than her sister (see table below). Lauren borrows $485,000 and Pamela borrows $474,000 (if they had equal deposits they would borrow $541,000 each). 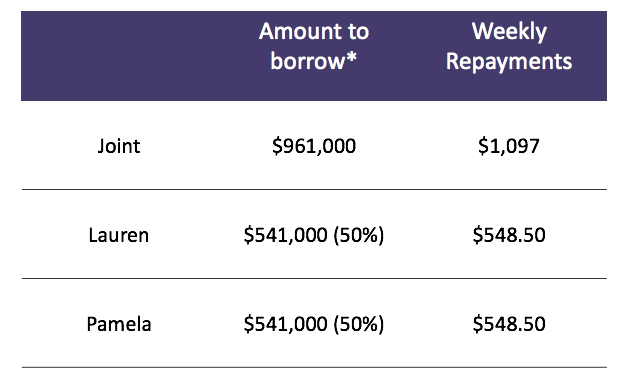 Lauren’s loan repayments will be higher at $554 a week and Pamela’s are $541. In this situation, I would not recommend for Lauren and Pamela to borrow the full $961,000. This is because the purpose of buying together was to make the loan repayments more manageable and at the same time buy a better home. If they borrowed the full $961,000, I feel this loan to big for them to manage, especially if interest rates rise or there are unexpected costs in their lives (which is likely). 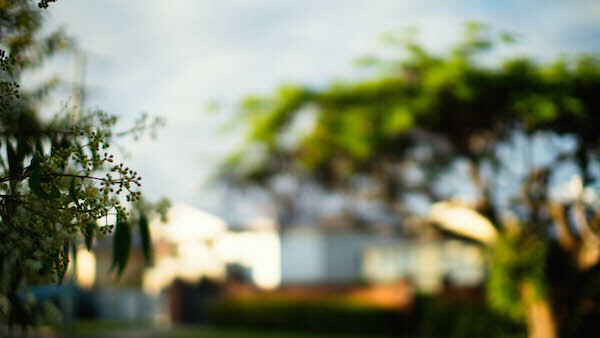 Instead, Lauren and Pamela decided on a house in Greenslopes for $710,000. After adding on costs of buying, the total amount needed is $732,000. Using their full deposit of $122,000, this means they now need to borrow $610,000. Since Lauren is putting in less of a deposit compared to Pamela, she now needs to borrow slightly more money. 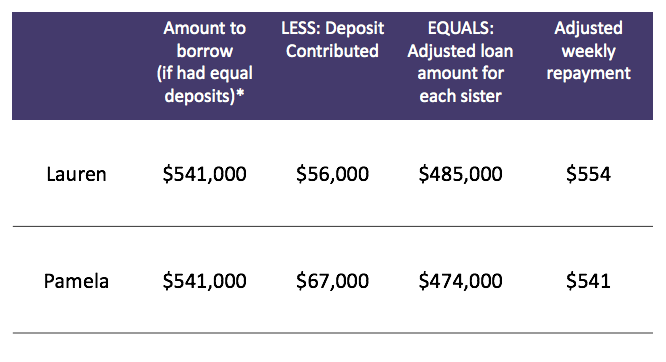 With the adjusted loan amounts, Lauren ends up borrowing $249,000 and repaying $284 each week (see table below). Pamela borrows $238,000 and repays $272 each week. Compared to the baseline scenario I covered above (where the sisters buy property separately). this option with a joint loan is far more manageable financially. What I explain here, is one of the most important facts to understand about getting this type of joint loan. Make sure you read option 2 below on property share loans, as you can avoid some of these issues. 1. The bank will hold each sibling liable for the full loan of $610,000 – this is the major downside of a joint loan. It impacts you if, say if one of you loses your job, you have a fall so runs away and can’t pay your share of the loan, then the other partner will be fully liable for both shares of repayments. 2. If one sibling wants to buy another home, for example, if your settling down with a partner, then your borrowing capacity is greatly reduced. Nearly all banks and financial institutions will calculate your borrowing capacity as already having a $610,000 loan. This is very likely to mean that you won’t be borrowing much money in the future as you will be reaching your ‘borrowing capacity’ (the maximum amount you can borrow). This could be an issue if, for example, you wanted to buy with your wife/partner (and keep this house with your family). 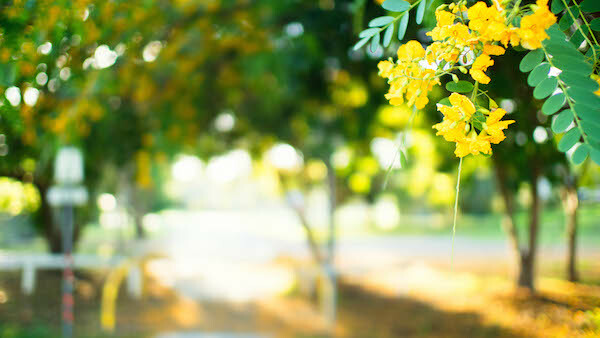 The second type of loan is one that’s only offered by the Commonwealth Bank (CBA) and it’s currently a unique type of loan facility for the situation for Lauren and Pamela. Note, I am in no way associated or incentivised by CBA for this post. This recommendation is based on my experience as a mortgage broker working with over 40 different lenders and thousands of different loan types. I am really comfortable recommending this option to you as I’ve seen it successfully work with other clients. Both loans are secured against the same property. Using the same situation as in Option 1, where they purchased a house in Greenslopes for $710,000, the numbers are the same. You each have a smaller loan – this is the MAJOR benefit when you go to buy another property in the future, say with a new partner because your borrowing capacity isn’t significantly reduced. The bank will only account for your half of the loan so Lauren will be assessed as having already borrowed $249,000 (compared with the $610,000 she would have against her name if she went with option 1). Each person can pay out their loan in their own time – so if you want to make extra repayment but your sister doesn’t, you take all the benefit of paying your share off sooner. Currently, the only bank offering Property Share loans is the Commonwealth Bank (which should only be an issue if you don’t like them)! Each person has to apply individually for their own home loan – this means both loans have to be approved in order for the home purchase to be approved at the same time. So if one of you has a bad credit history from not paying bills or credit cards on time, for example, then it will affect both of you as they may not be able to get a loan. Buy now I hope it’s obvious the benefits of buying property with your siblings! 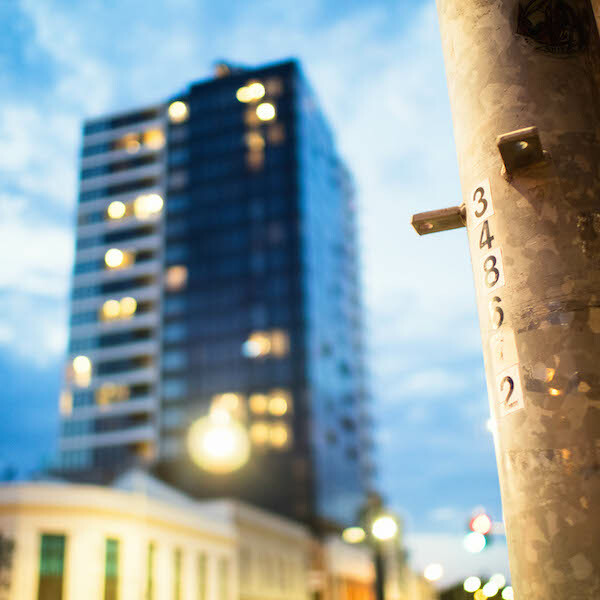 The key points to know are that it propels you into the property market sooner, and with the Property Share Loan, you can be sure you’re each protected. My name is Victor Kalinowski and I’m a Brisbane based Mortgage Broker at Blackk Finance. If you’d like to get in touch for any questions, no matter how small, send me an email now or call 07 3122 3628 Monday to Friday during business hours for a chat. 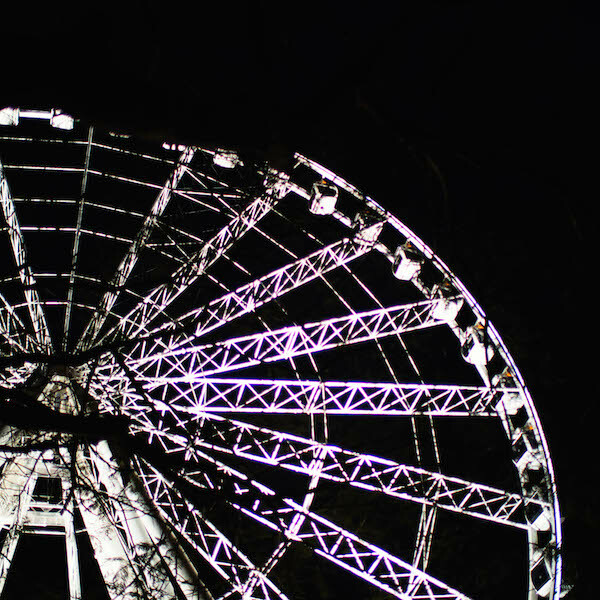 All photo’s in this post were shot with my Olympus camera. 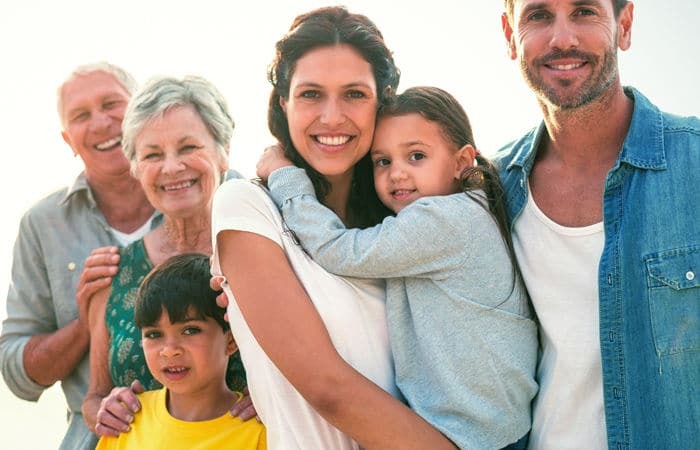 How to buy property with family. Property share loan. 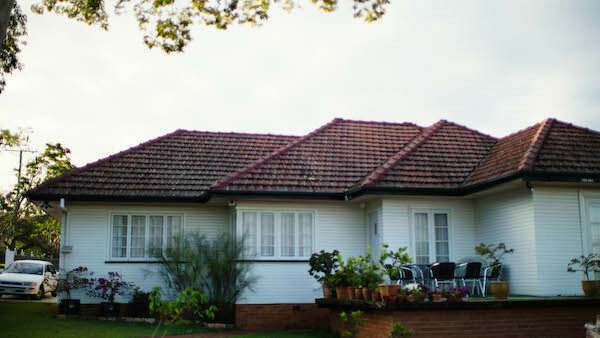 Mortgage Broker Brisbane. Blackk Finance.